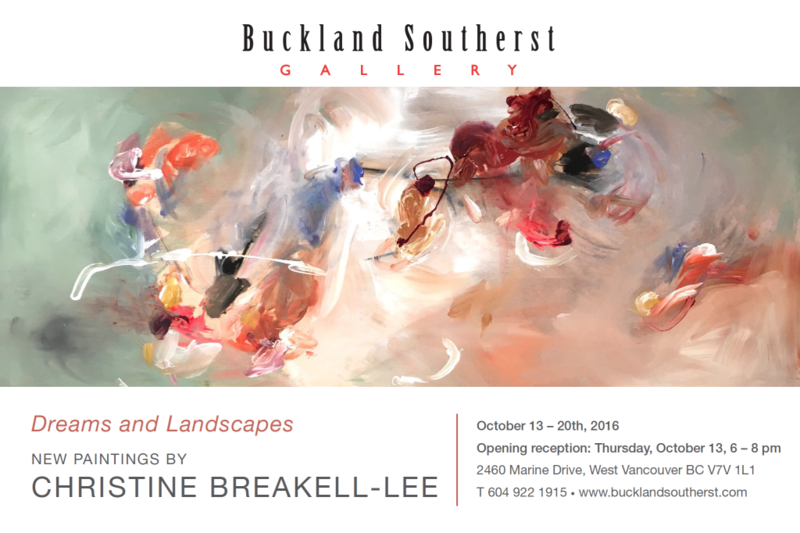 I am pleased to announce my solo show at Buckland Southerst Gallery, October 13-20th. The show, Dreams And Landscapes explores the play of internal reflection through an external lens. Please join me for the opening reception Thursday, October 13th from 6-8 pm.